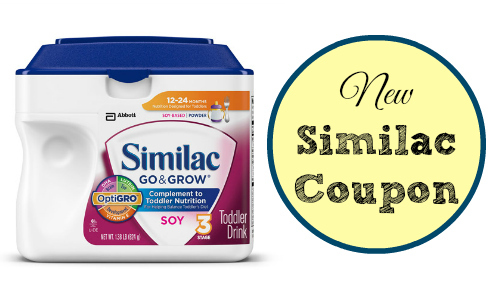 If you use baby formula, print a new Similac coupon to get formula next week at Target! A canister will be $20.49. The deal starts 4/6. You can see the full Target weekly ad here. You can also grab deals on diapers.